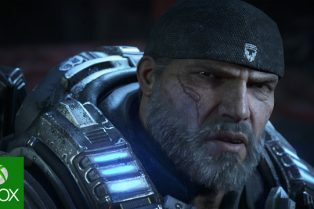 Watch the first 20 Minutes of Gears of War 4! 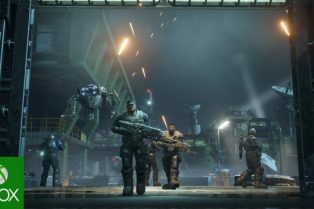 Gears of War 4 Launch Trailer: The Swarm Come.. 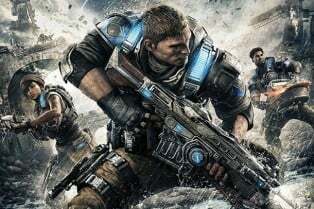 The Gears of War 4 Trailer is Here!